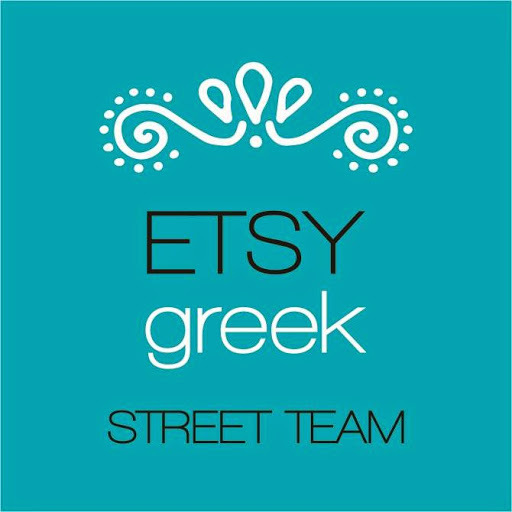 Etsy Greek Street Team is a group of artists and crafters who sell on Etsy and are located in Greece or related to Greece by heritage. 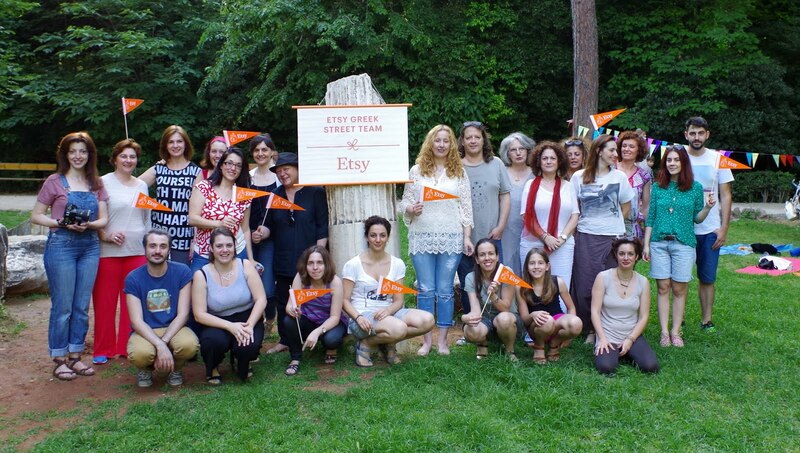 Our goal is to promote Greek Etsy Shops and to share information and knowledge. 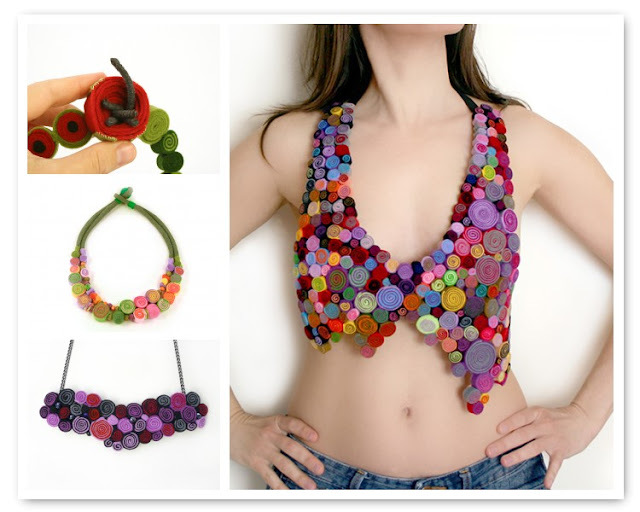 Organize your desk using COOKIES!!!! 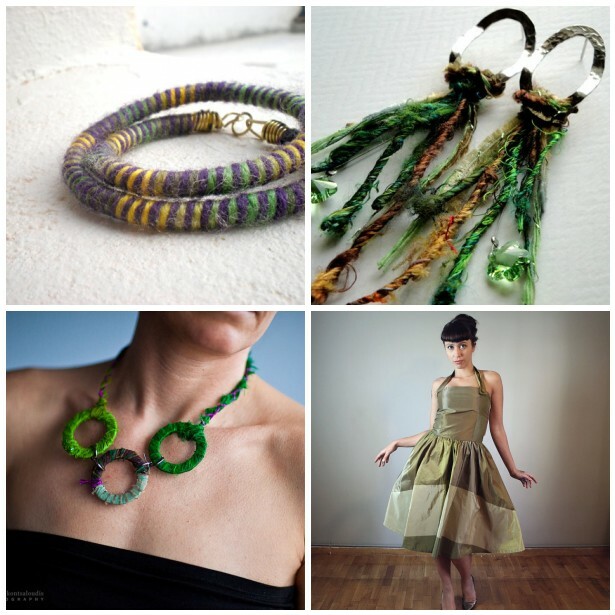 Items of The Week - Woof!